Bleach Stained Carpets in Sarasota, Fl. 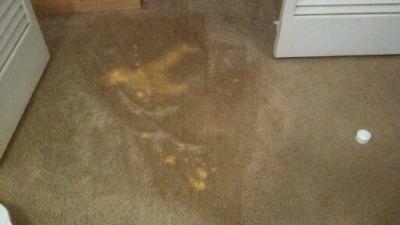 We were contacted by a Sarasota, Fl resident that had bleach stained carpets. Their son had spilled bleach on their bedroom carpet and had tried to clean it up. The carpets were less than 2 years old and the homeowner wanted to try and save their investment. 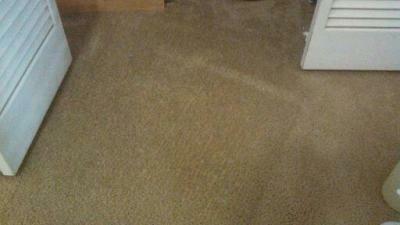 Much to the homeowners delight, we repaired their bleach stained carpets. SUPERIOR RAPID RESPONSE – WHERE MODERN TECHNOLOGY MEETS GOOD OLD FASHION CUSTOMER SERVICE!!!! Superior Rapid Response at 941-923-3610 now!! !